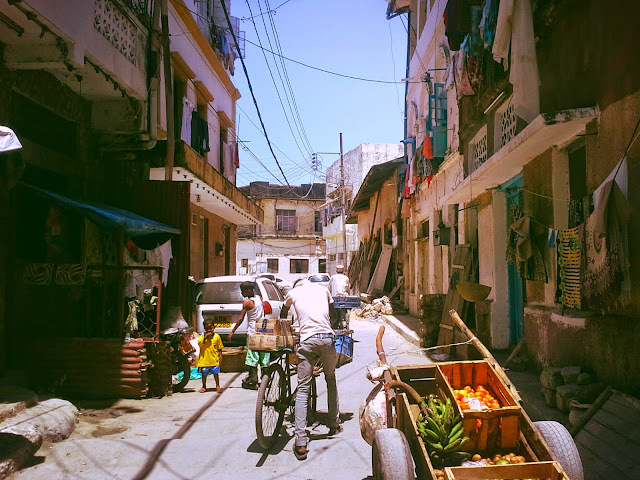 A balmy, breezy afternoon taking a matatu and wandering the narrow laneways of Mombasa's Old Town and Port! I just love being in new and strange and foreign places. Makes you feel so alive!